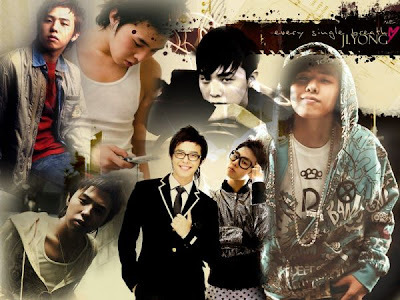 G-DRAGON IS V.I.P: BIGBANG: NUEVO DISCO PARA MARZO DEL 2012!!! BIGBANG: NUEVO DISCO PARA MARZO DEL 2012!!! DESPUES DE TODOS LOS TRAGOS AMARGO QUE SUFRIERON ESTOS CHICOS DURANTE ESTE AÑO, NOS COMPLACE ANUNCIAR QUE ESTAN DE REGRESO!!!! 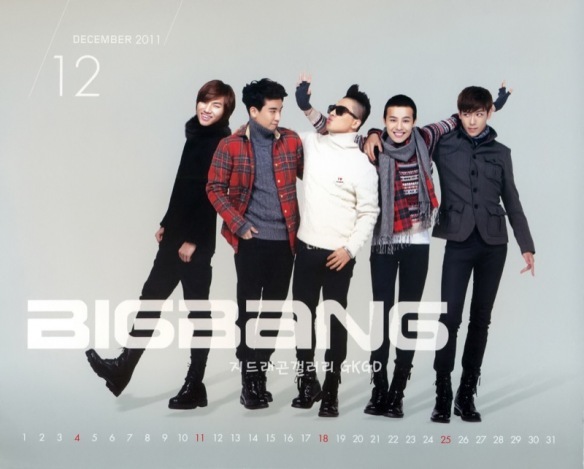 SI ESTRENARAN UN CD NUEVO EN MARZO DEL 2012, AL IGUAL QUE UN BIG SHOW PARA ESE MES. ESTE RETRASO SE DEBE POR LAS PRESENTACIONES QUE TENDRAN CON LA YG FAMILLY ENJAPON. SE SABE QUE NUETRO QUERIDO G-DRAGON ESTA TRABAJANDO ARDUAMENTE PARA TENER ESTE ALBUN LISTO PARA ESTAS FECHAS, ASI QUE A ESPERAR UN POCO MAS PARA UN REGRESO MUCHO MEJOR QUE EL DE ESTE AÑO QUE GRACIAS A DIOS YA TERMINO. Y QUE NO PODEMOS QUEJARNOS, APESAR DE TODOS LOS ALTIBAJOS QUE SUFRIERON CERRARON CON BROCHE DE ORO: UN PREMIO MTV OR MEJOR NUEVA BANDA INTERNACIONAL Y MUCHOS LOGROS MAS. 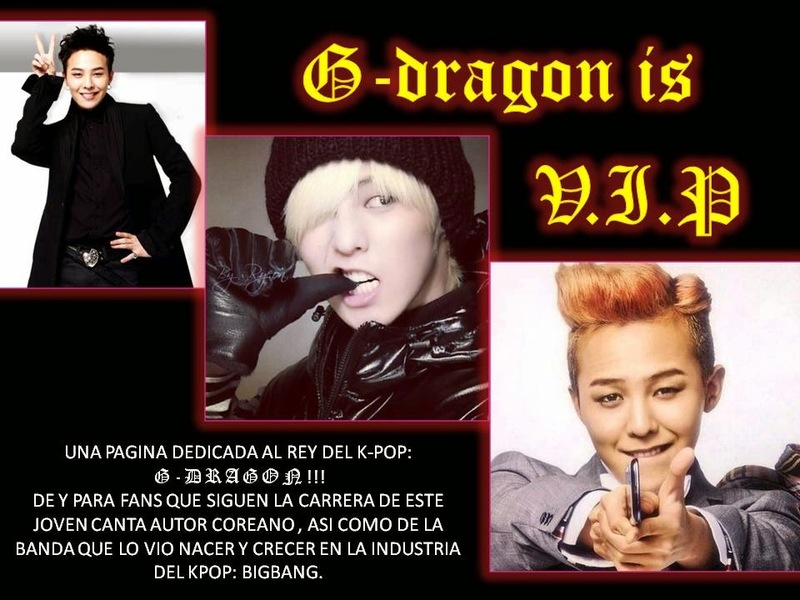 ASI QUE VIP´S HAY MAS BIGBANG PARA RATO, SOLO TENEMOS QUE ESPERAR UN POCO MAS!! !